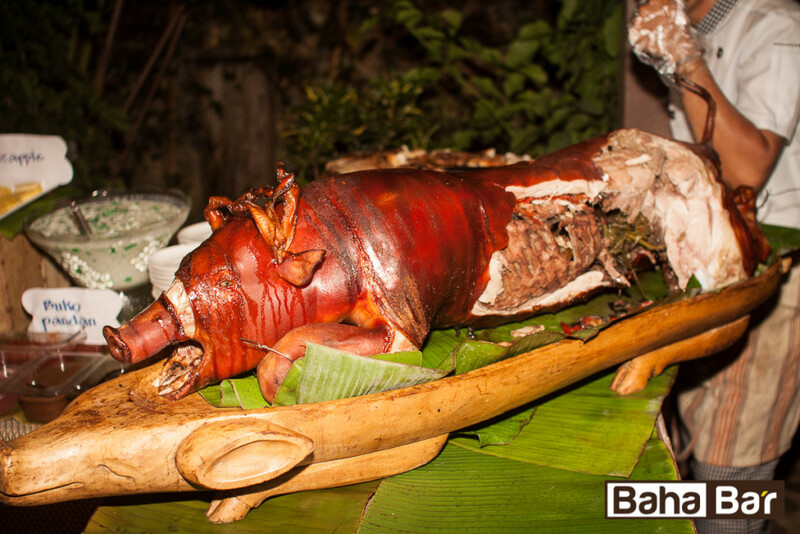 Friday Night Lechon – Every Friday night Baha Ba’r hosts Lechon (Pork) and Fish night. A pig and the catch of the day is grilled on an open fire in the garden of the bar. 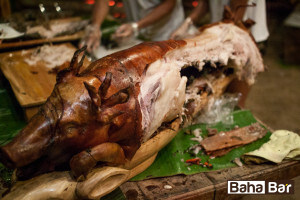 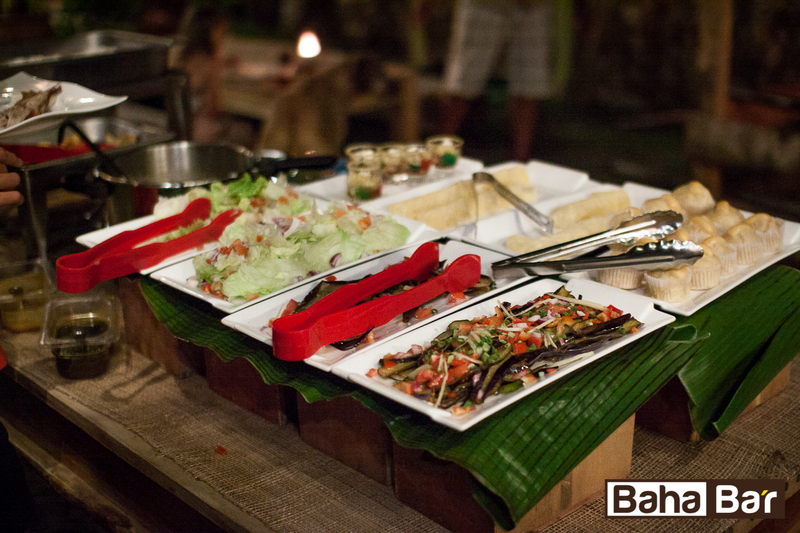 The cost of the Pork and Fish buffet is 380 pesos including ice tea, soup and dessert. 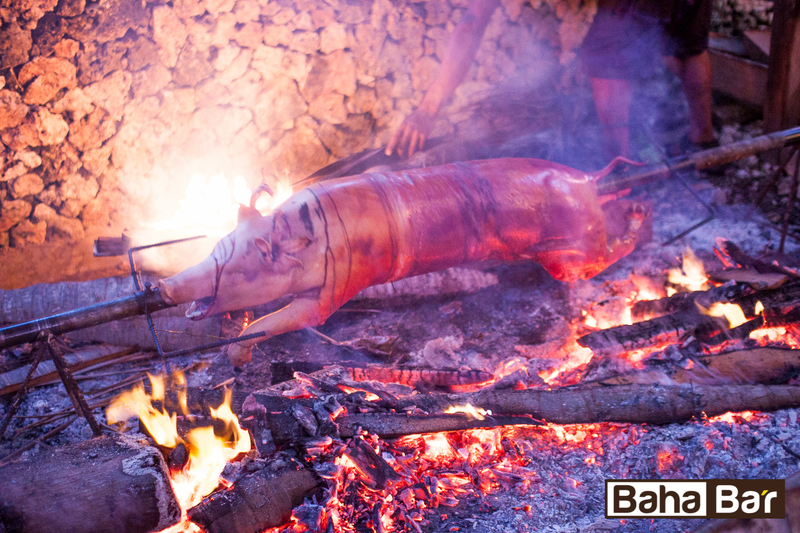 Come and see the pig being cooked from 4-6:30PM and then the food is ready from 6:30pm. 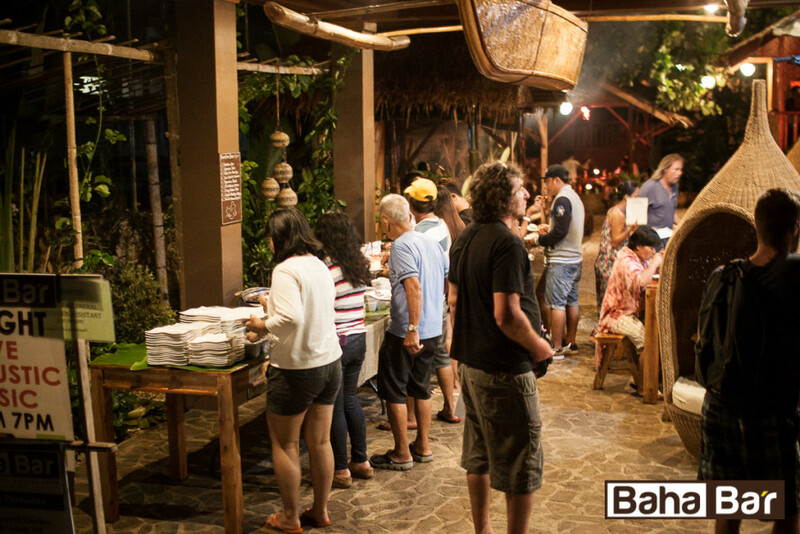 This event is becoming a feature of the island so it may be an idea to book ahead. 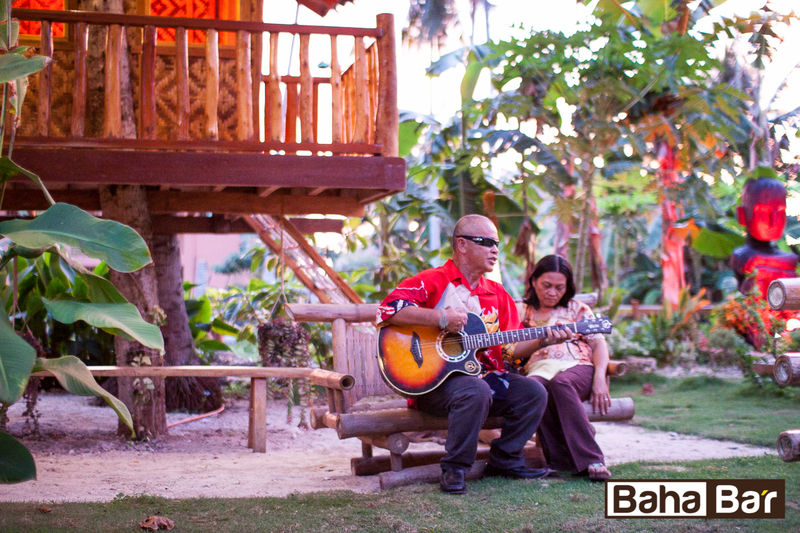 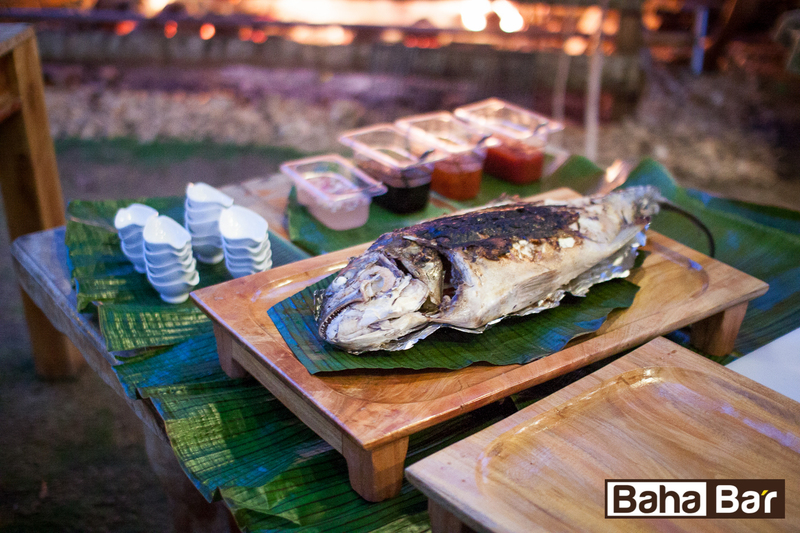 The meal is accompanied by singer Nonoy ‘Embol’ who will punch out local Visayan songs with volume and vigour!